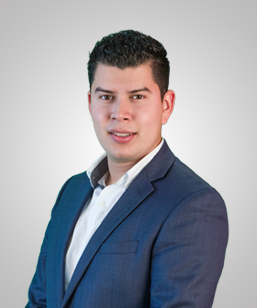 From the inception of his career, Daniel has been and continues to be mentored by some of the top professionals in the industry granting him the tools, knowledge, and experience needed to provide top-notch customer service to his clients. He emphasizes that strong communication skills and the ability to build strong relationships not only with buyers and sellers but with every party involved in a transaction are indispensable to make it a smooth yet time effective process. Daniel specializes in new construction, re-sale, and investment properties with previous experience working with a local real estate investment firm. Call him today to start your home buying and selling process.